Mobile marketing is the future of digital marketing. As more and more people are using their smartphones to research or find local offers, the scope of modern mobile marketing is growing at a tremendous pace. Mobile Marketing comprises of all those activities that we undertake on mobile devices in order to promote our products or services in front of billions of wireless device/Smartphone owners. Mobile offers an array of advertisement opportunities to the consumers because of the fact that they remain connected on their mobile devices 24x7 and hence targeting options are widened. Your main channel of conversion is your website. Ultimately, this is the place where your targeted audience would be landing. Having a responsive website that opens evenly across a variety of handheld devices greatly enhances the online mobile visibility of any brand. Many business owners makes the mistake of satisfying the demand of the desktop users through a desktop optimized website but completely forget the screen size and behavior of the mobile audience. Hence, the very first step before starting any promotional campaign using mobile devices is to have a responsive website. SMS Marketing - SMS stands for short messaging service. As per visua.ly the click-through rate for email is 4.2 percent, but it is around 19 percent for SMS. Targeting audiences using SMS marketing can provide far better results as compared to email marketing. MMS Marketing - MMS stands for multimedia messaging service. Difference between SMS and MMS is that MMS offers rich visual presentations (videos) instead of text only message. However, MMS marketing is heavy and is more geared towards a particular set of targeted audiences only. 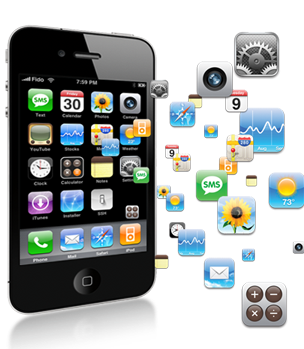 Mobile App Marketing - Mobile applications are on a boom. Most of the business owners are creating their own customized apps to send direct offers and promotions to their customers. This is an extremely targeted means of advertisement and local businesses are opting for apps in order to promote their products or services. App store optimization (ASO) is a marketing technique that is often used to promote the app on app stores like Google Play and iTunes in order to receive more app downloads. Personal mobile app marketing - Here, a customized mobile app is created for the main business and once the user installs the app on his mobile device, the business can send news, events and promotional offers directly on the customers mobile device. Advertising on Existing Mobile Apps - Here, we make use of advertising opportunities available on any existing mobile app like Whats App. Mobile Search and Display Ads - Consumers spent a lot of time searching for brands, products, prices, comparison etc on their mobile devices. Targeting audiences using Google ads (PPC) is a great way to reach potential customers. 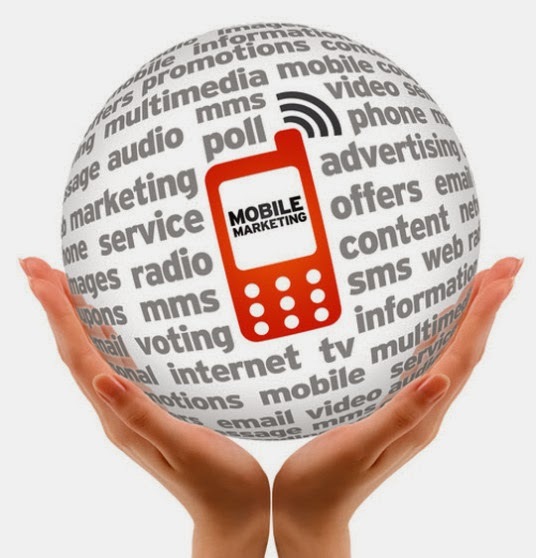 Mobile advertising is an unparalleled piece of an overall mobile marketing strategy. In-game Mobile Marketing - The world of gaming is on a tremendous rise. People are busy downloading and playing games like Candy Crush and Temple Run on their mobile phones. As a marketer, you need not miss their viable opportunities and explore all the advertising options available on these gaming websites. 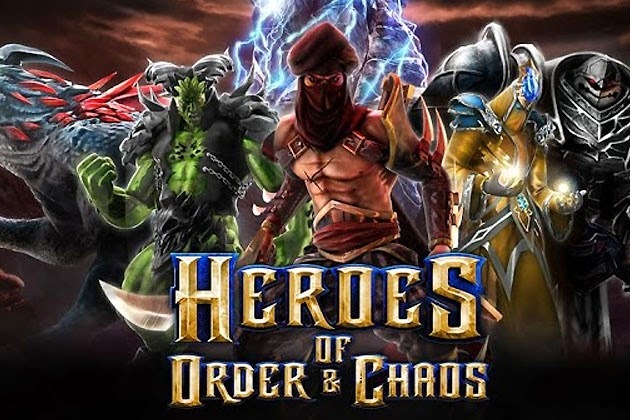 Due to the number of downloads these apps receives, a brand can expect a lot of diverted traffic and conversions by advertising on mobile gaming platforms. Location Based Coupon Service- There are several location based coupon services like Groupon, Snapdeal, Scoopon etc where you can register as part of a broader affiliate marketing campaign. These services will show coupon codes to users targeted within your geographical area therefore providing you highly relevant leads.